Nest CEO Marwan Fawaz will work as an Executive advisor for Google. Nest, the internet-operated thermostat company owned by Google is again in the news for a change in its leadership. Google removed Marwan Fawaz from the role of Nest’s CEO and folded the company with its home product’s team. Google acquired Nest for $3.2 billion back in 2014, and the company was considered as the flagship standalone business owned by the tech giant. The decision came as the strategic move from the company for integrating Nest into the Google’s home product business. However, this is nothing new for Nest, after two years of acquisition Google asked Tony Fadell, founding CEO of Nest to leave the company. According to the reports, the reason behind the decision was Fadell’s management behavior and not so good track record with product shipping. In 2016, Fawaz took over the CEO position after Fadell left and now, just after two years Nest CEO position is again empty. The news was first spotted by CNET who mentioned that an anonymous Nest executive had raised question over Fawaz leadership. Google received complaints against the Marwan Fawaz citing that he is more of an 'operation manager’ than a leader. However, later Rick Osterloh, Google's SVP of hardware issued a statement, “Marwan Fawaz is a strong CEO with a track record of operational excellence which led the integration planning efforts and was responsible for determining our organizational strategy. 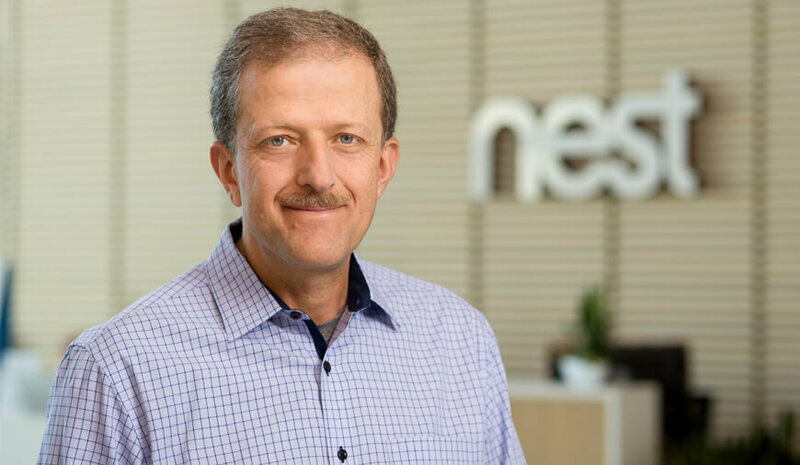 Marwan has done a remarkable job driving revenue growth, improving product quality, expanding the product portfolio and user satisfaction at Nest.” Osterloh also denied any report about the complaints or question on Fawaz leadership. Moreover, Osterloh also announced that Fawaz will continue to work for Google’s hardware business as an Executive Advisor. Initially, Nest was operated as a standalone company under the ownership of Alphabet Inch. Six months ago, the company was shifted under the ownership of Google, and now it is lined up with the Google’s home products. On this Rishi Chandra, vice president of product management and general manager of Google home products said, “This is the natural evolution, we thought, let's connect these things and build experiences that we really couldn't do before."